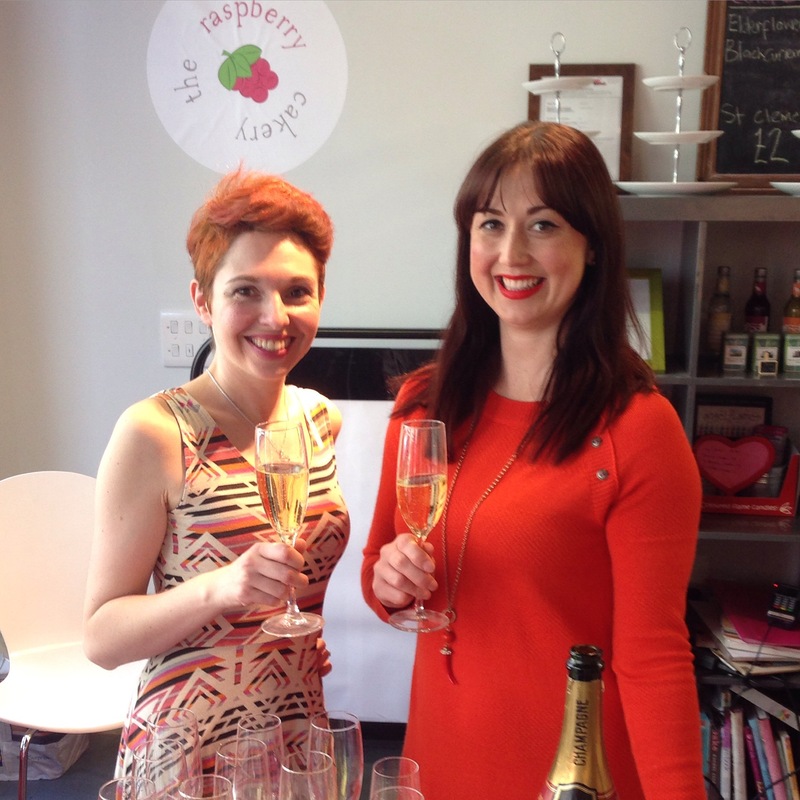 Welcome to The Raspberry Cakery, the home of delicious cupcakes, layer cakes and sweet treats in Swansea. We love to create beautiful & delicious cakes and bakes. You can find us every month at Uplands and Marina markets for our signature cupcakes, rainbow cake and monthly specials. 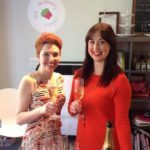 The Raspberry Cakery was founded by Rhian & Helen, with a passion for great flavours and maintaining true home-baked techniques. Every cupcake, scone, welsh cake, brownie and layer cake is hand-made using fresh ingredients (no cake mixes in sight!) in small batches, then hand-finished. We pride ourselves on creating bakes and treats that bring a smile, whether through a large dash of party sprinkles, a suprise filling in a cupcake or the bright colours of our rainbow cake.